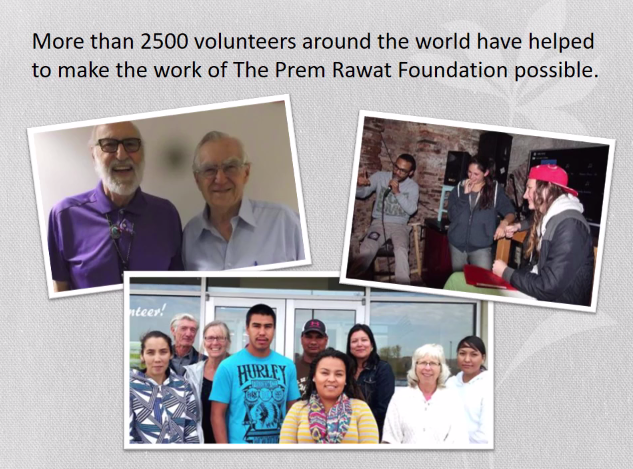 Thank you to the volunteers and supporters of TPRF for the incredible work you made possible in 2016! This slideshow highlights some of this year’s accomplishments. 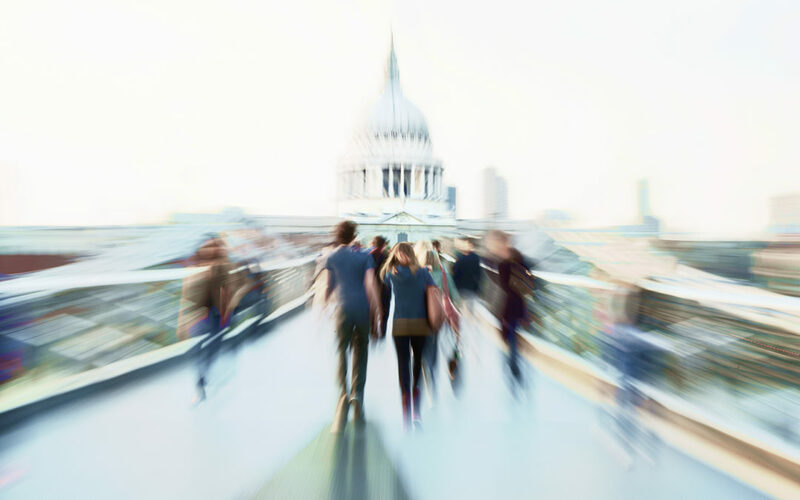 In this interview, volunteer Tony McLean shares his perspective on the Peace Education Program (PEP) at Thameside Prison in London. 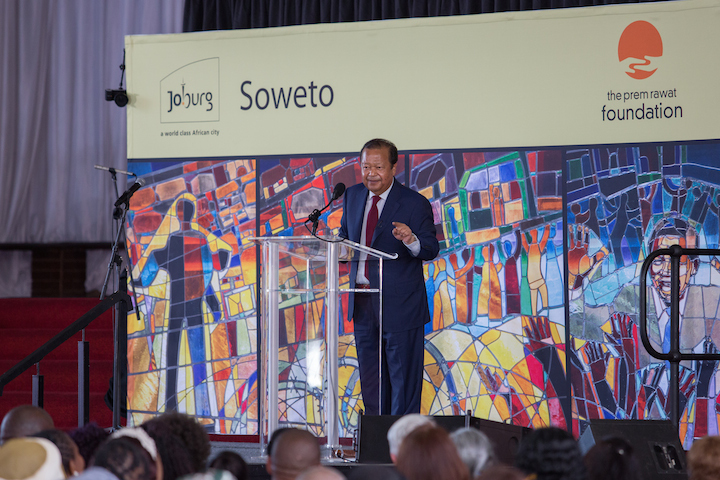 The Prem Rawat Foundation recently sponsored two forums in South Africa which featured the nonprofit’s Founder Prem Rawat speaking to thousands of people about topics such as reconciliation, hope, forgiveness, and peace. The events attracted coverage from several local media outlets. 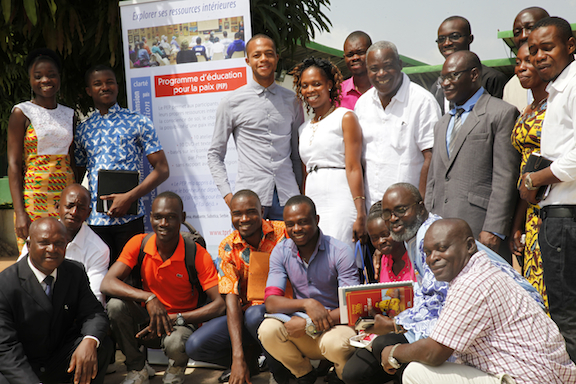 The Peace Education Program is growing in Bouaké, Côte d’Ivoire’s second largest city, a place still scarred from its part in the outbreak of the 2002 rebellion that resulted in years of fighting and loss of life. 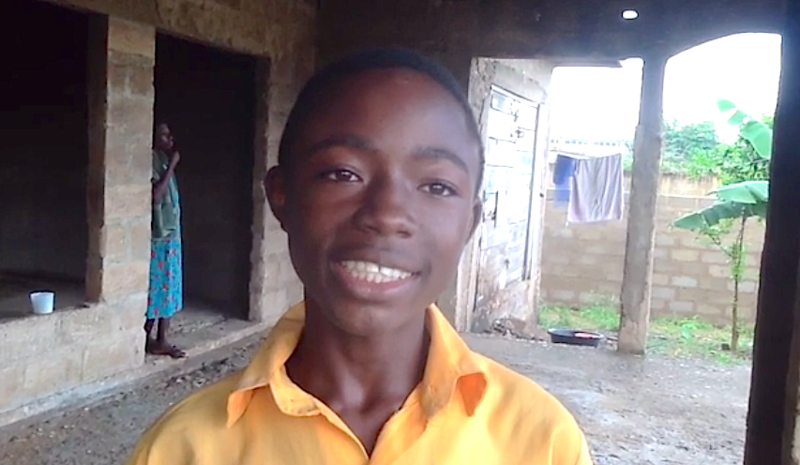 Bright Selikumah is a 14-year-old student at Otinibi Basic School who “has dazzled the staff and students” with his technical skills and inventions, according to a recent report in the Graphic Online, a local news outlet. The aptly named young man eats daily meals at the Food for People (FFP) facility, which he credits for helping fuel his success.